Against the grand backdrop of the prestigious Thundering Waters Golf Club sits Upper Vista. Uniquely situated inside Thundering Waters Golf Club, Upper Vista offers instant access to world-class golfing. 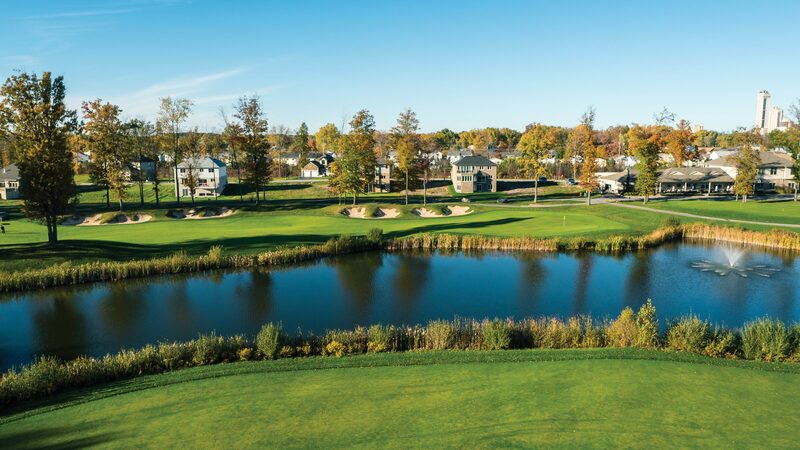 This outstanding boutique condominium is located adjacent to the 18th hole, and mere steps to the mighty Horseshoe Falls, one of the world’s wonders, and all of Niagara Region’s four season charms. Upper Vista is the first and only luxury condominium address in the heart of Niagara Falls. 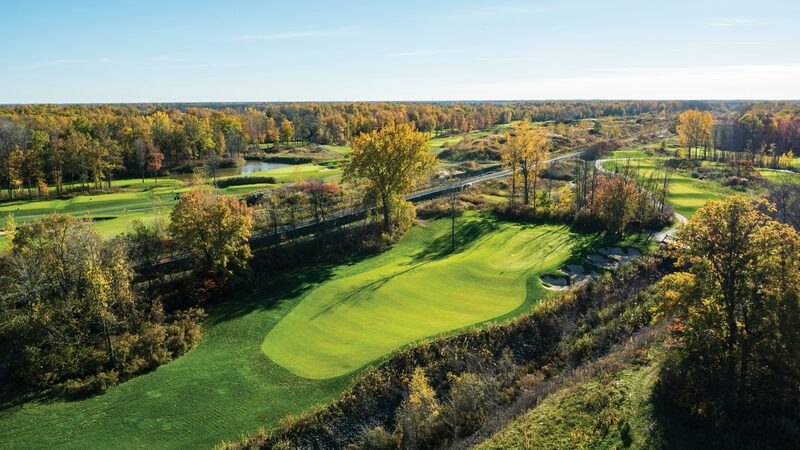 Thundering waters is PGA star John Daly’s first “signature” golf course in Canada. 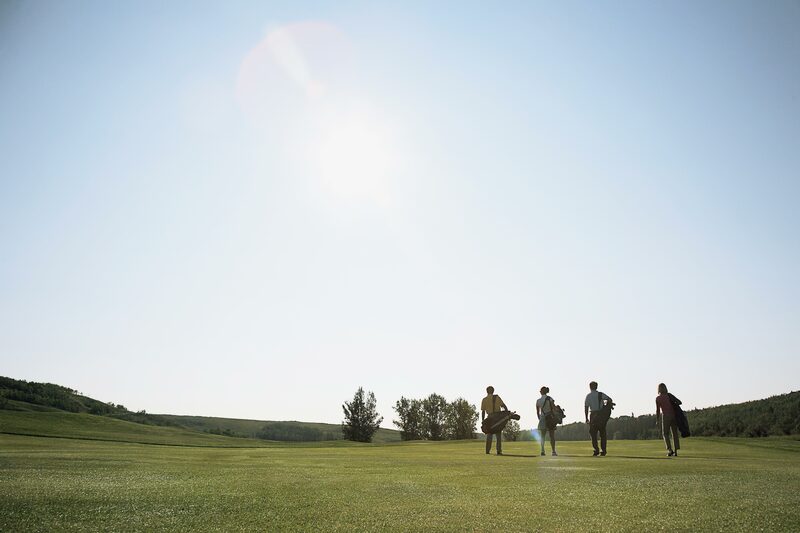 The golf course features his high-risk, high-reward style to enhance the excitement for players of all skill levels. Thundering Waters has the seventh longest hole in Canada, measuring 661 yards, along with magnificent woodland, parkland, and heathland landscapes.